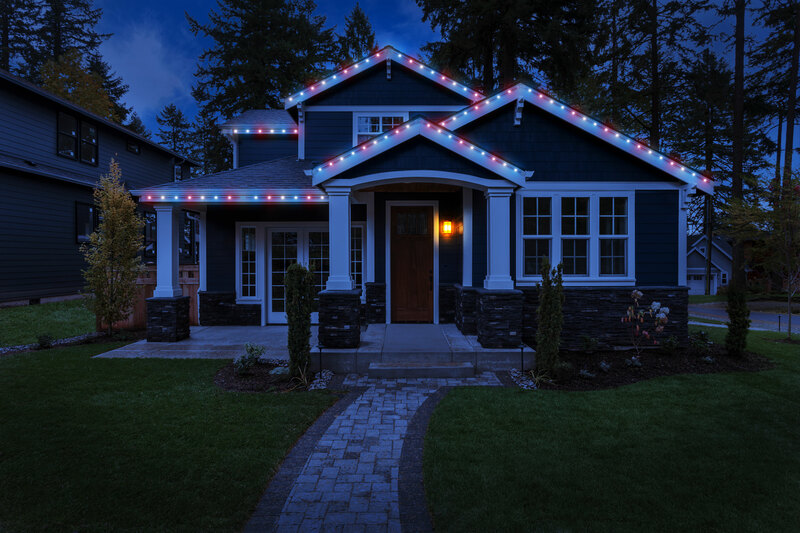 Add a fun glow with permanent Christmas lights or dimmable outdoor patio lights. Oelo brings your outdoor style to light with permanent structural lighting for your home or business. 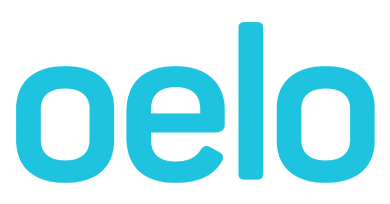 Practically invisible by day, Oelo's LED lighting solutions blend in with the building's fascia for a seamless look, while Oelo's color-changing lights are uniquely expressive by night thanks to Oelo's customizable color app. Install them once and let them light up your day-to-day moments, celebrations and seasons for years to come! For mood or task patio lighting, turn to our white patio lights to illuminate your space. CUSTOMIZABLE FOR EVERY MOOD OR MOMENT! 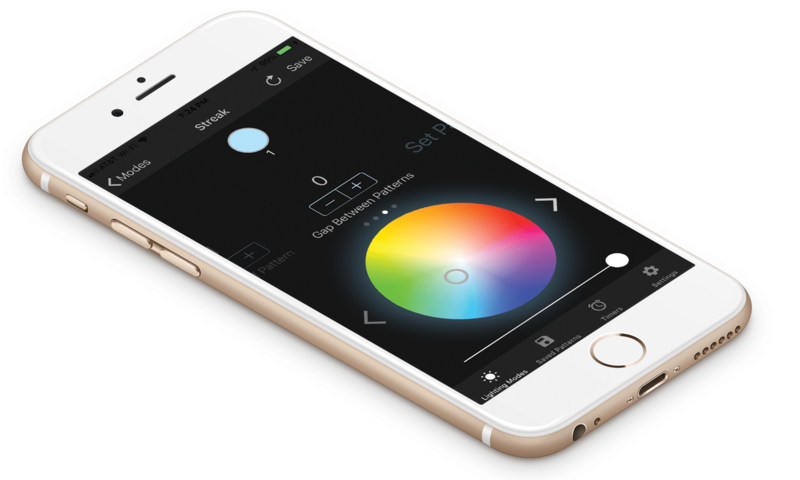 Oelo can bring your home to life with permanent LED color-changing lights. 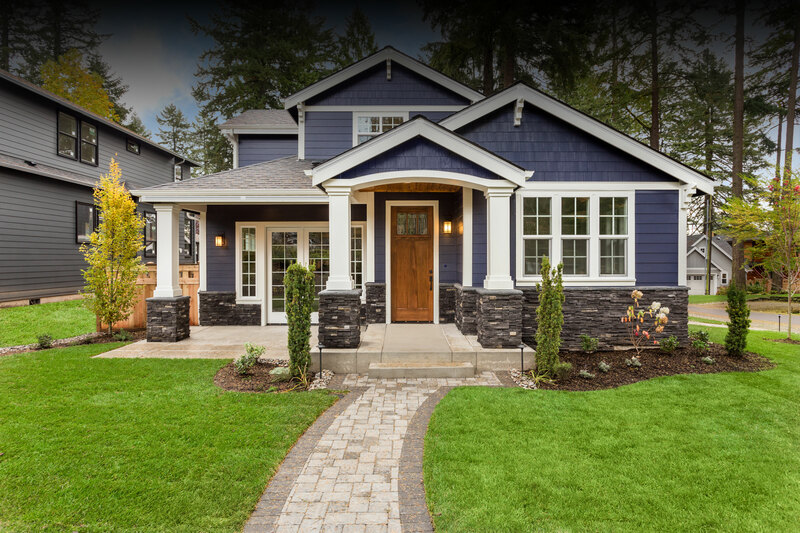 Highlight your unique architectural features, exude curb appeal and radiate endless seasonal festivity. Whether you’re simply enjoying family time or hosting a dinner party, add ambiance to patio, deck or gazebo spaces. Oelo's white patio lights are dimmable to create mood or task lighting. 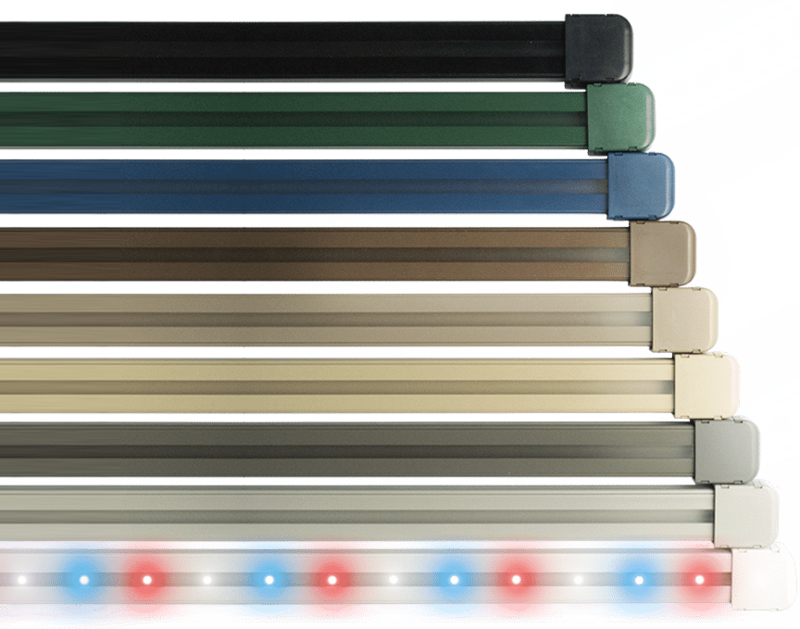 Opt for single-color white lights or Oelo’s multi-color system with its endless hues. Showcase your holiday luster, support your favorite team, create social awareness or attract local customers with the multi-color app's wheel. 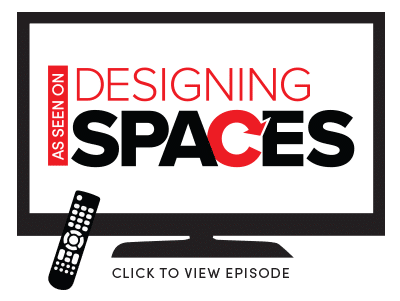 Practically invisible, the lighting channel, which houses the LED lights, is comprised of durable polymer materials to protect against moisture, degradation and fading. 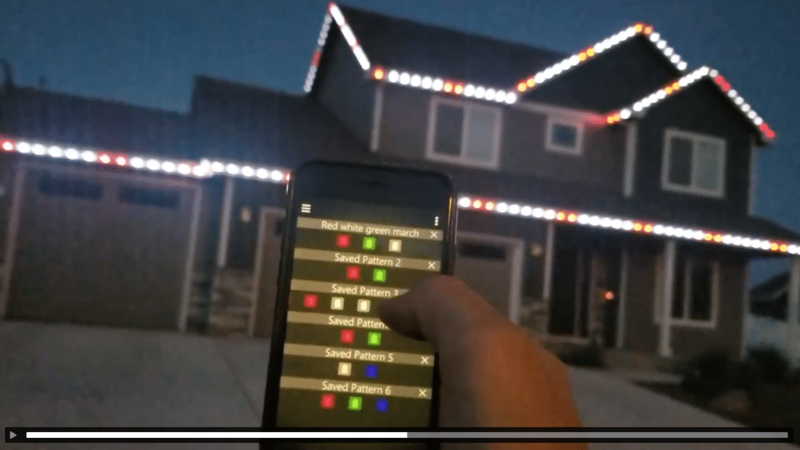 Color-changing lights ... at your fingertips. 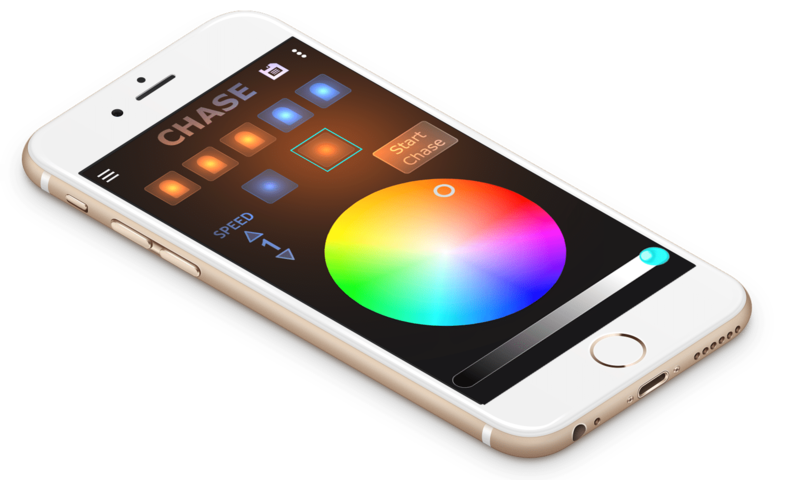 Enjoy infinite colors in march, chase, streak or stationary mode with Oelo's customizable color app. You can even "save" your favorite patterns for added convenience and repeat festivity! Beautiful on homes. Impactful for business. No matter the business, outshine the competition with our customizable commercial LED lighting.